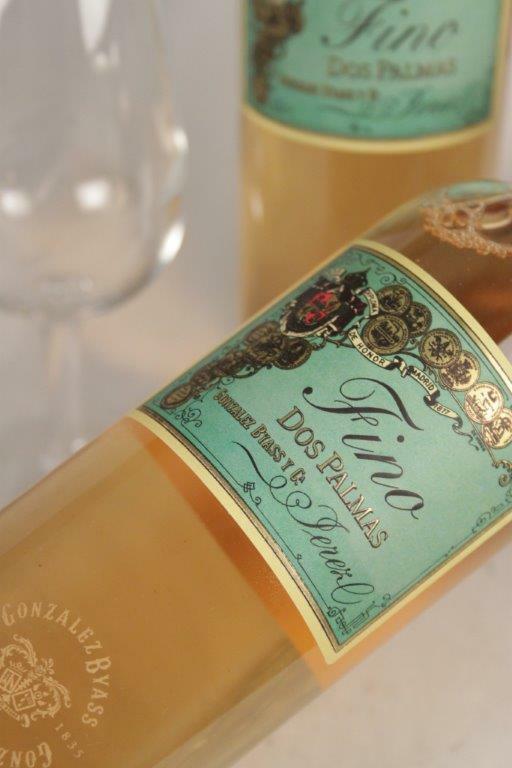 Home > Fortified Wine > Sherry > Fernando de Castilla Antique Fino Sale! 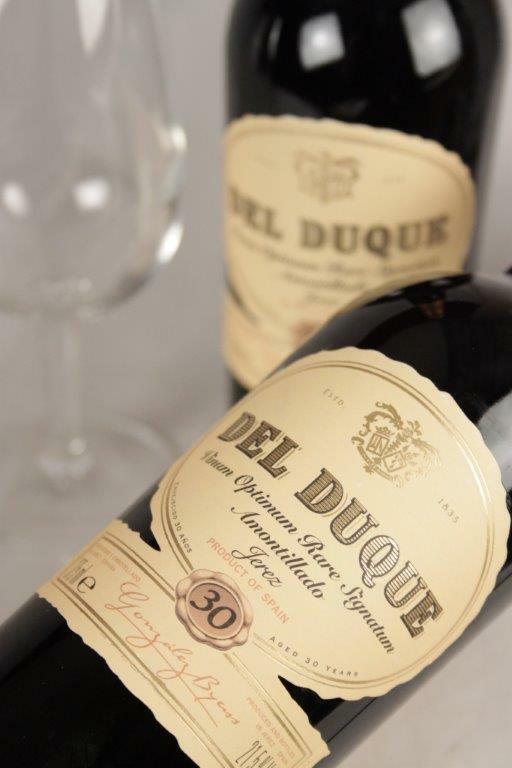 Categories: Vegan Wines, Fortified Wine, Sherry. 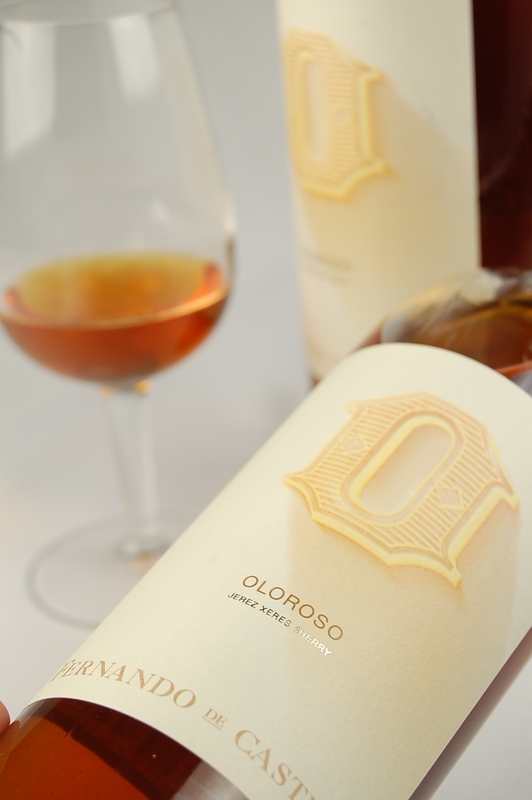 One of the most exceptional of the small, independent sherry houses, Fernando de Castilla was revitalised in 1999 by Jan Pettersen – a Norwegian with a passion for top quality sherry, and 15 years experience at Osborne. 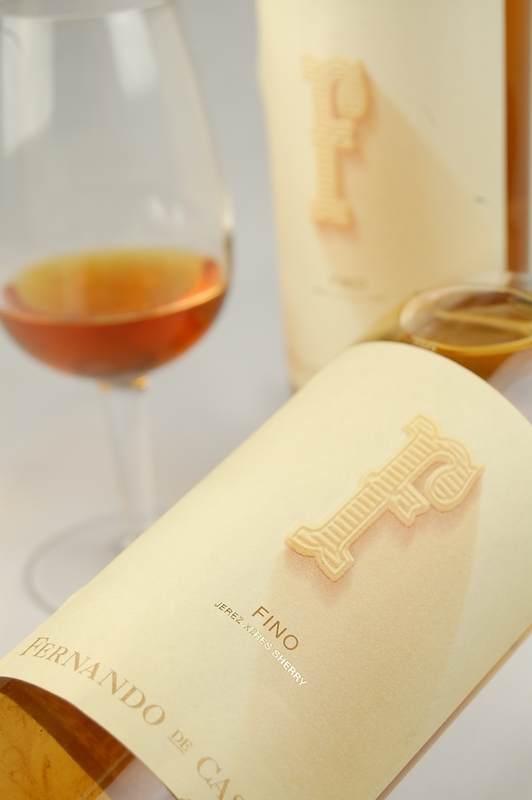 After taking over the cellars of the Sherry shipper Jose Bustamante, located next door to the main facilities of Fernando de Castilla, Jan quickly established Fernando de Castilla as masters of the production and ageing of fine, unblended, untreated Sherries. 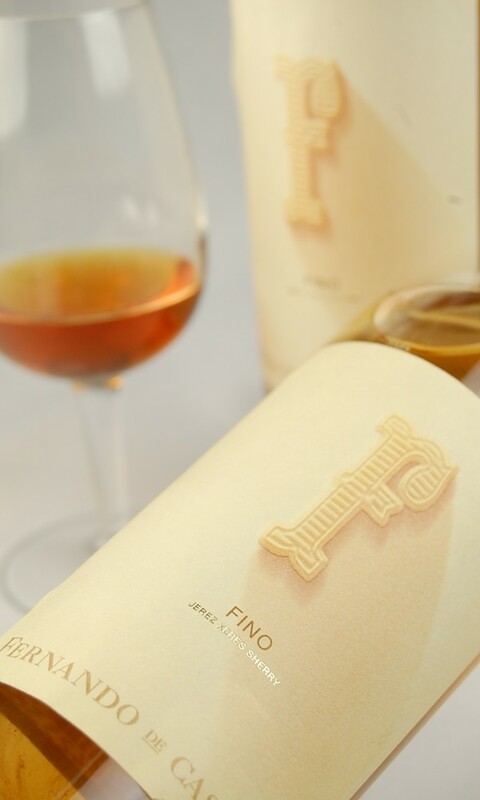 The bodega’s reputation is based on the excellence of the Antique range of intensely pure and complex single solera Sherries whose award winning packaging makes them even more impressive.